Melina Abdullah is Professor and Chair of Pan-African Studies at California State University, Los Angeles. She earned her Ph.D. and M.A. from the University of Southern California in Political Science and her B.A. from Howard University in African American Studies. She was appointed to the Los Angeles County Human Relations Commission in 2014 and is a recognized expert on race, gender, class, and social movements. Abdullah is the author of numerous articles and book chapters, with subjects ranging from political coalition building to womanist mothering. Professor Abdullah is a womanist scholar-activist – understanding the role that she plays in the academy as intrinsically linked to broader struggles for the liberation of oppressed people. Professor Abdullah is a leader in the fight for Ethnic Studies in the K-12 and university systems and was a part of the historic victory that made Ethnic Studies a requirement in the Los Angeles Unified School District. She was among the original group of organizers that convened to form Black Lives Matter and continues to serve as a Los Angeles chapter lead and contributes to the national leadership. She is co-host and co-producer of the weekly radio program Beautiful Struggle which airs on KPFK, part of the Pacifica radio network. Dr. Abdullah also serves on boards for the Black Community, Clergy and Labor Alliance (BCCLA), California Faculty Association-Los Angeles, Los Angeles African American Women’s Public Policy Institute, Los Angeles Community Action Network (LA-CAN), National Association for Ethnic Studies, Reverence-Wellness Salon, and Strategic Concepts in Organizing and Policy Education (SCOPE). 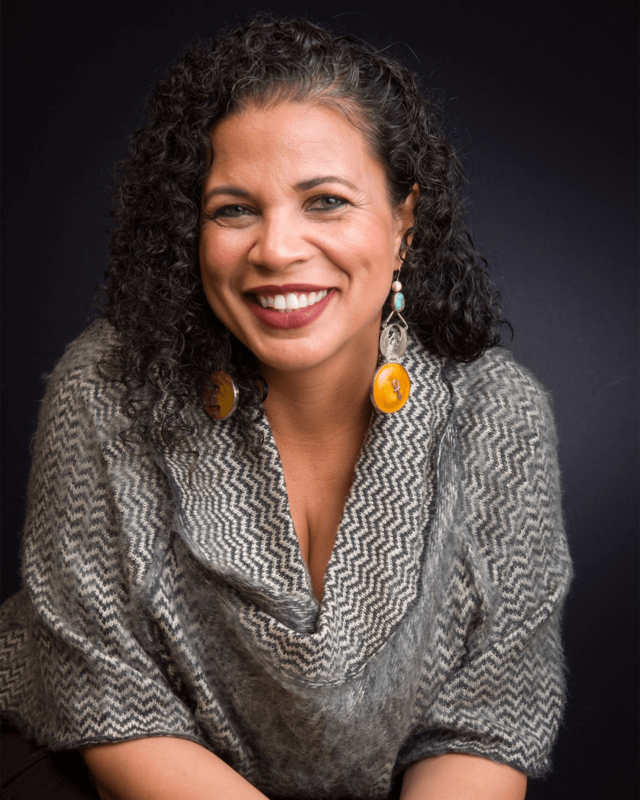 Melina is the recipient of many awards, most recently the 2016 Racial Justice Award presented by the YWCA, 2016 Fannie Lou Hamer Award for outstanding community service presented by the Coalition of Mental Health Professionals, 2016 Fannie Lou Hamer Award presented by the National Conference of Black Political Scientists, 2016 Sacred Sistahs Award, 2016 California Teachers Association Human Rights Award, 2016 BCCLA Ella Baker Award, 2015 Freedom Now Award, and the 2015 Communitas Award. She was recognized by LA Weekly as one of the 10 most influential Los Angeles leaders, “Urban Girl of the Year” by 2UrbanGirls, and one of the 15 “Fiercest Sisters” of 2015 by Fierce. She has appeared on MSNBC, CNN, TV One, ABC, PBS, KTLA, KCET, BET, Free Speech TV, and Al-Jazeera, and is featured in the films 13th, When Justice Isn’t Just, and Justice or Else. Melina is originally from Oakland, California. She is a single “soccer mama” of three children and resides in Mid-City Los Angeles.